Bounce Superfoods are 100% natural and nutritious supplements for kids. This Australian-owned company produces superfood powders that are perfect to add to milk or non-dairy alternatives for a great tasting milkshake to provide children with the essential nutrition for growing bodies. 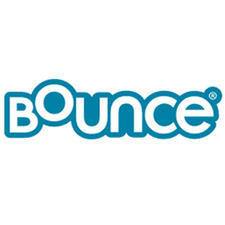 There are no products currently available from Bounce.